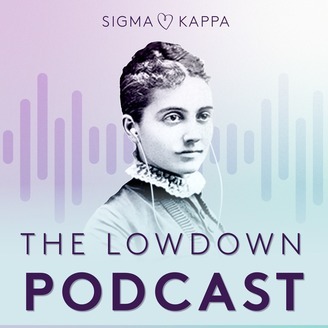 In this bonus episode, Sara and Alex talk with Susan Willis, Sigma Kappa National Housing Corporation’s president. They get the lowdown on what it’s like being a manager in the restaurant industry having never been a server or bartender! And because many celebrities call Atlanta home, she’s met quite a few in her time. 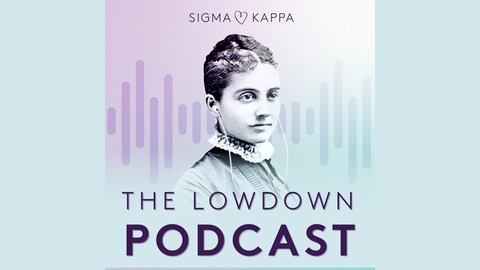 Additionally, they learn about life as an only child and how Sigma Kappa gave her the sisters she always wanted.